Today, as car sharing has grown in popularity (well over a million people are members of various services in the U.S., according to the Transportation Sustainability Research Center (TSRC)), the number of options has grown, too. 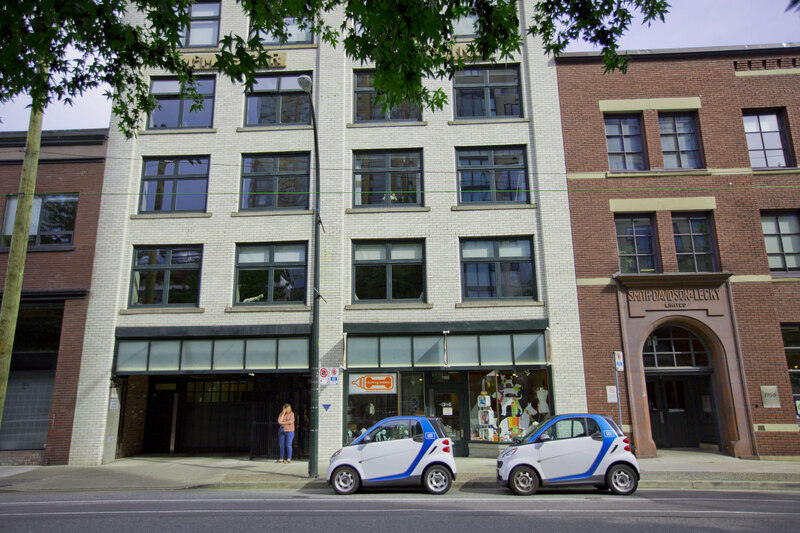 You can borrow a company-owned car (think Zipcar or Car2Go) for a few hours at a time or for a daily rate, returning it to the spot where you picked it up or a drop-off area in a designated zone. You can even rent cars from other individuals—and rent your car to them. There are benefits and drawbacks to car sharing—just as there are when driving your own car everywhere. But is sharing right for you? Here are four things you should consider before you get started. Car sharing can be a great way to save money and increase flexibility. According to AAA, in 2017 the annual cost of owning and operating a new car averaged nearly $8,500—and that doesn’t include payments for the cost of the car itself. Because car-sharing services allow you to pay only for the time you’re using a car (in addition to certain fees), the cost can be significantly lower. If you don’t need a car often, or if you occasionally need a second car, sharing might be a good choice. It can help the environment (and reduce traffic), too. In a five-city study, the TSRC found that users of one car-sharing service decreased their greenhouse-gas emissions by an average of 10%. The study also indicated that 28,000 fewer vehicles were on the roads in those cities, thanks to the company. If this trend leads to fewer cars being produced overall, that would carry its own environmental benefit—according to the European Commission, 20% of the climate damage caused by cars happens not during driving, but while they’re being built. If you’re thinking about peer-to-peer sharing, you need to check your state’s laws. Peer-to-peer renting has many benefits, and often includes a selection of interesting cars. But if you’re the one providing the car, participating in the network can create issues, depending on where you live. Some states have enacted regulations around peer-to-peer sharing, including a limit on how much revenue you can generate annually with your vehicle. The sharing program itself also needs to meet certain requirements. No matter what you choose, check your insurance coverage. Sharing your own vehicle in a peer-to-peer network in some states could put you at risk—even though these programs include insurance, it might not be enough to cover medical expenses and other costs in the event of a crash. Also, your insurance company might not renew your auto policy, or your premiums could increase significantly. Car-sharing programs that feature company-owned vehicles include insurance, too, but it might be wise to consider additional coverage. For example, your credit card might provide extra protection, and insurance companies have non-owner policies available as well. There’s a lot to like about car sharing, but there’s a lot to think about, too. Don’t hit the road before you weigh the pros and cons—and make sure you’re protected. Top image by Flickr user GoToVan used under Creative Commons Attribution-Sharealike 2.0 license. Image cropped and modified from original. Copyright © 2019, Bowers & Associates Insurance Services. All rights reserved.